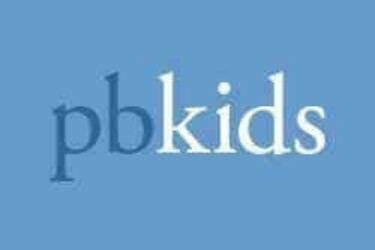 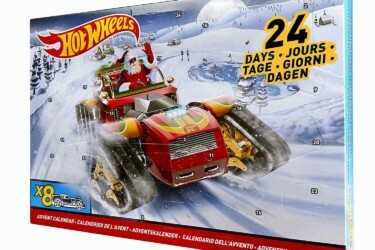 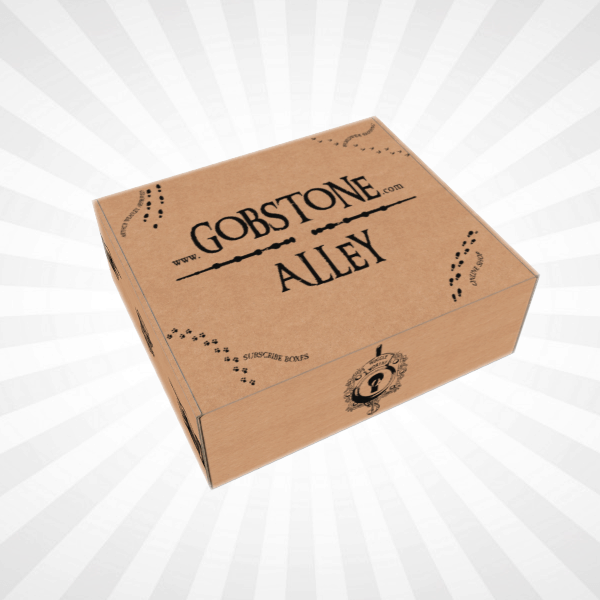 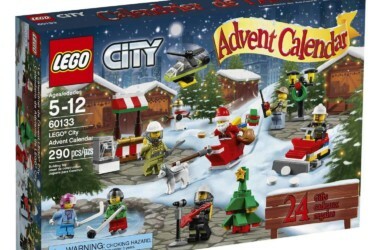 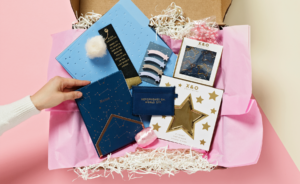 ese advent calendars invite children to a Christmas party at the farm, at the jungle, and at the horse club. 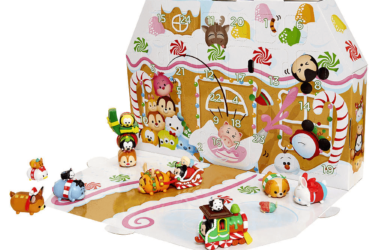 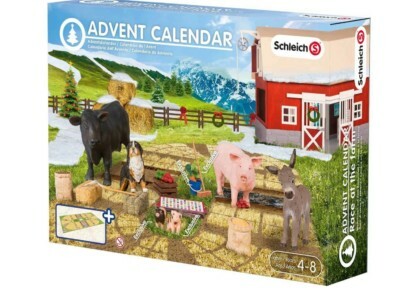 All Schleich fans will love these advent calendar with delightful figures and lots of accessories.Also available at IWOOT. 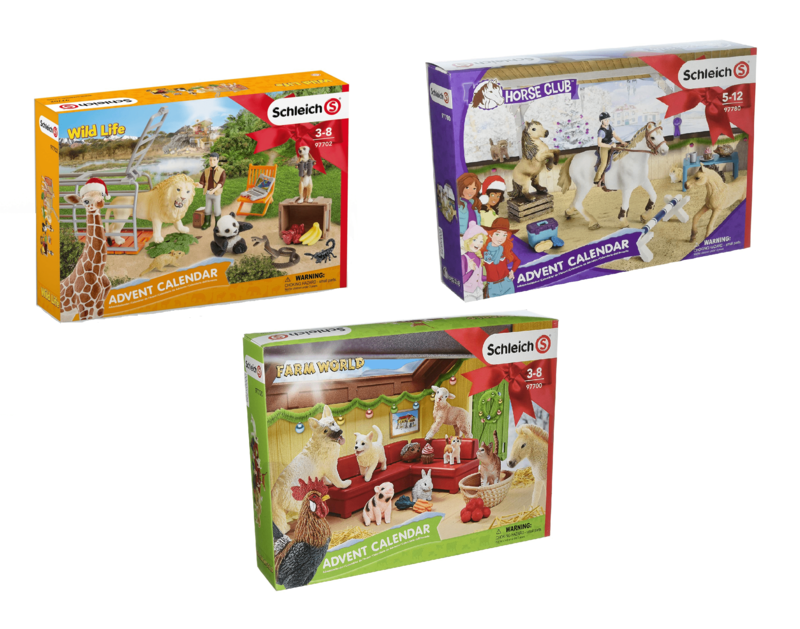 Schleich Advent Calendars 2018 Available Now! 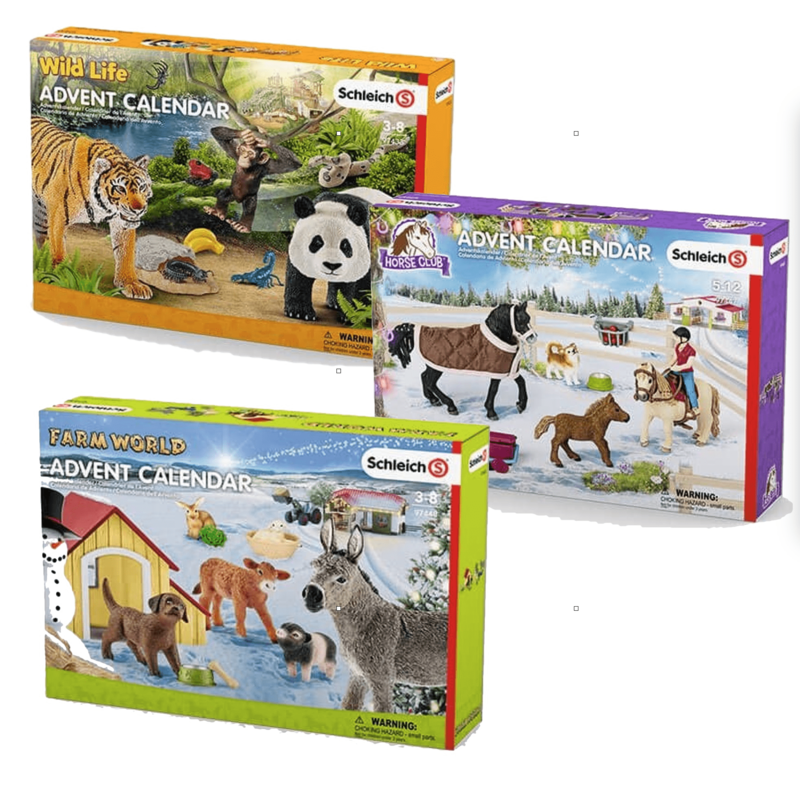 Schleich Advent Calendar 2017 Available Now!